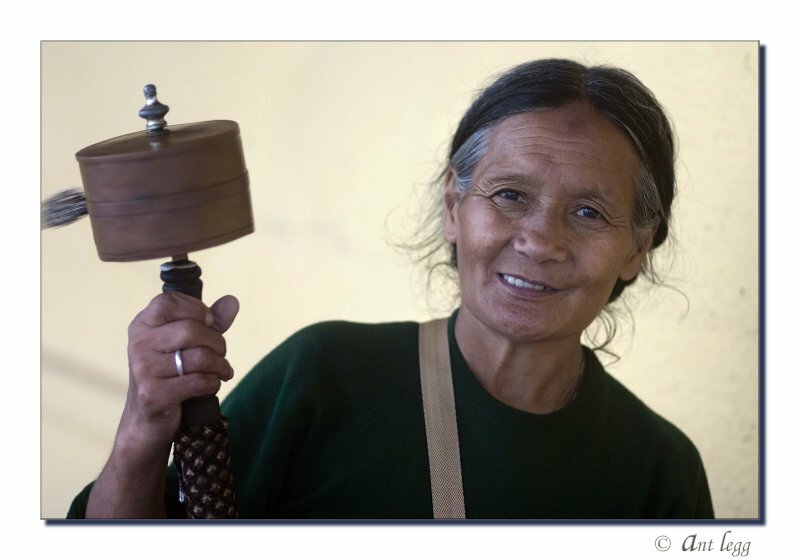 Kelo made the long trek from her village in Tibet to Dharamsala to see the Dalai Llama. She now is contemplating the difficult return journey to be reunited with her family. As a consequence she is making rope bracelets to sell to foreign tourists.